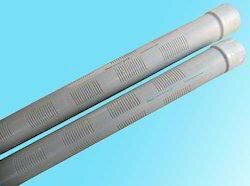 We are actively engaged in Manufacturing a comprehensive range of PVC Pipe, PVC Channel, PVC Profile, PVC Casing and Caping etc. 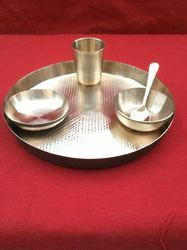 These products are designed and manufactured using high grade raw material and sophisticated technology at the our end in compliance with the set industry norms. The offered range is highly appreciated for abrasion resistance, high durability, robust design, dimensional accuracy and flawless finish. 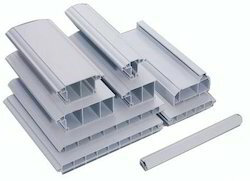 Additionally, we offer our product range in various specifications at reasonable prices. 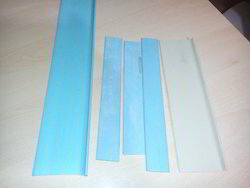 We are leading manufacturer of PVC Casing and Caping in India where we produce custom made and ISO standard products with the most reliable PVC resin. These products offer various qualitative features. 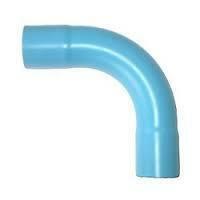 We are offering a quality range of Plastic PVC Casing and Caping. 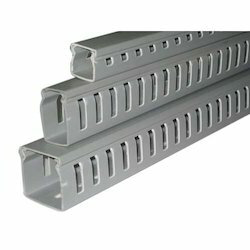 Moreover, these have the ability to withstand evenly distributed loads owing to high capacity. 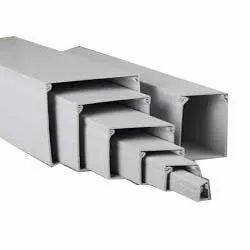 We are a leading Manufacturer of pvc door profile, pvc window profile, passenger lift pvc profile, dip friz profile and pvc profile from Ahmedabad, India. 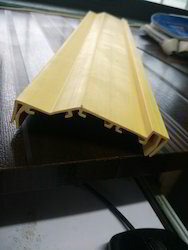 Offering you a complete choice of products which include pvc railway profile. 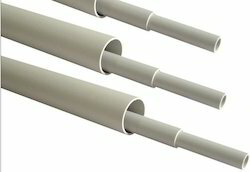 Providing you the best range of pvc pipe, pvc bend, pvc oval pipe and pvc conduit pipe with effective & timely delivery. 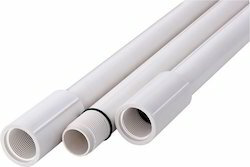 Pioneers in the industry, we offer pvc electrical pipes, pvc electric pipe and pvc electrical pipe from India. Pioneers in the industry, we offer elevator spare parts from India.